The prime minister’s chief of staff has a unique role in Australian political culture. With immeasurable influence – some much more than others – as confidantes, mediators, gatekeepers and advisors, the chief of staff steers the prime minister through the challenges and landmines of leadership, fine tuning and coordinating the things that matter to help win the support of cabinet, caucus and country. What makes a great chief of staff? What are the challenges, pressures and principles that occupy their time? And what matters most in this powerful behind-the-scenes role? Prime Minister Tony Abbott calls his chief of staff, Peta Credlin, ‘the boss’. Kevin Rudd’s chief of staff, Alister Jordan, was referred to as ‘the wunderkind’, not always kindly. 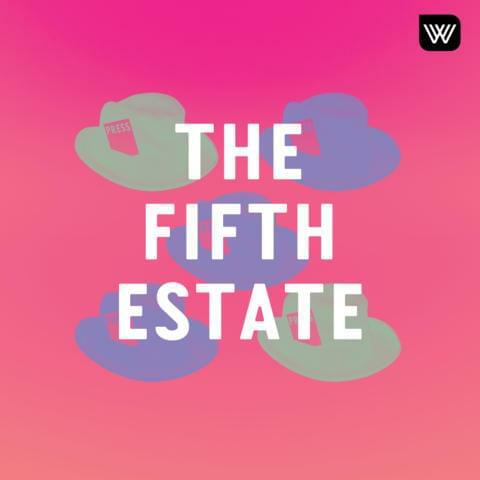 Join Fifth Estate host Sally Warhaft with Anne Tiernan, associate professor at the Centre for Governance and Public Policy at Griffith University, and David Epstein, the first chief of staff to Prime Minister Rudd, to discuss the chiefs, past and present, and this singular job in the national capital.